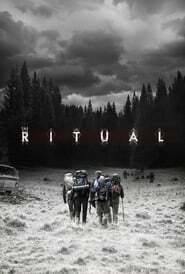 The Ritual opens with a group of men in their 30’s discussing a potential ‘man’s trip’, a suitable getaway/holiday. They consider Ibiza and Amsterdam, but conclude that these are boring venues for 20 year olds. Vegas is another option, sort of like The Hangover, and another unique idea is to go hiking through a trail in the Swedish wilderness. 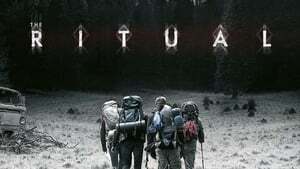 And so begins Netflix’s new movie, which rips off Predator, The Blair Witch and The Wicker Man. Based on the 2011 British novel of the same name by Adam Nevill, the film is also a British production with a British cast. 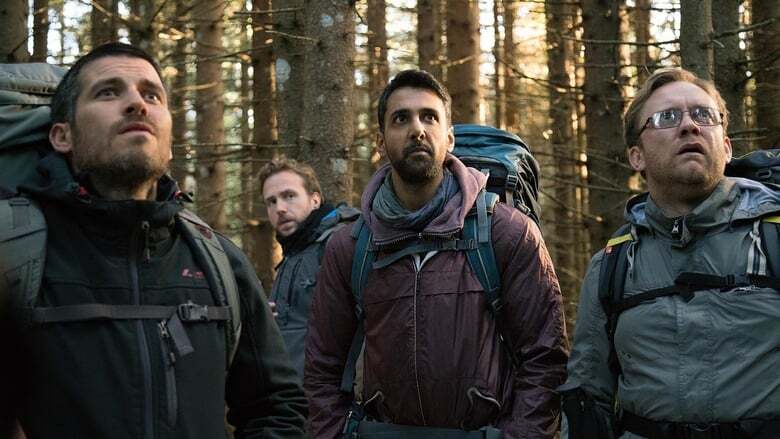 And after one of the group is murdered at the beginning of the movie in a botched robbery, since he was the strongest advocate of the hiking trip, the group decide to head to Sweden in his honor. But when one twists his ankle, and since they are deep in the wilderness, they decide to take a shortcut through a dense forest to get back to civilization. This is a bad idea, since weird things soon start happening. The film has a good premise and is fairly creepy most of the time — as soon as the men enter the forest there is a feeling of claustrophobia, and the problem that is stalking them is not fully revealed until the end. 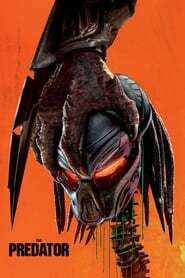 I cannot say how much it differs from the novel since I have not read it, but I can say that as it does finish up, the film becomes increasingly silly. I mean I don’t want to be too spoilerish, but the ‘thing’ is something that is too physical to be paranormal and too goofy to be taken as a literal monster. It also looks like something you’d like to shoot, skin and roast. Similarly some of the acting in this movie, or most of it, is its biggest enemy. The cast just don’t look too put out, so it kind of reminds me of George C. Scott’s performance in The Changeling, a film that had potential but with Scott treating severely paranormal disturbances in his house like plumbing problems. 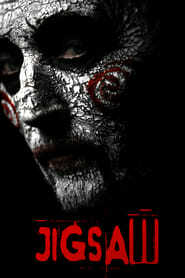 You gotta act scared, or learn to act full stop, as some of the fellas in this movie might need to. 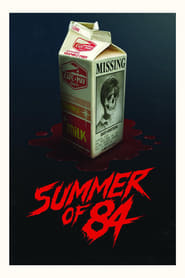 In all, this is a kind of disappointing film. I don’t care if a film rips off others, as long as its decent. The first half is great, the second half is a farce. But it’s on Netflix so you’re probably already paying and might want to look at it.